Posted in: Daily Posts. 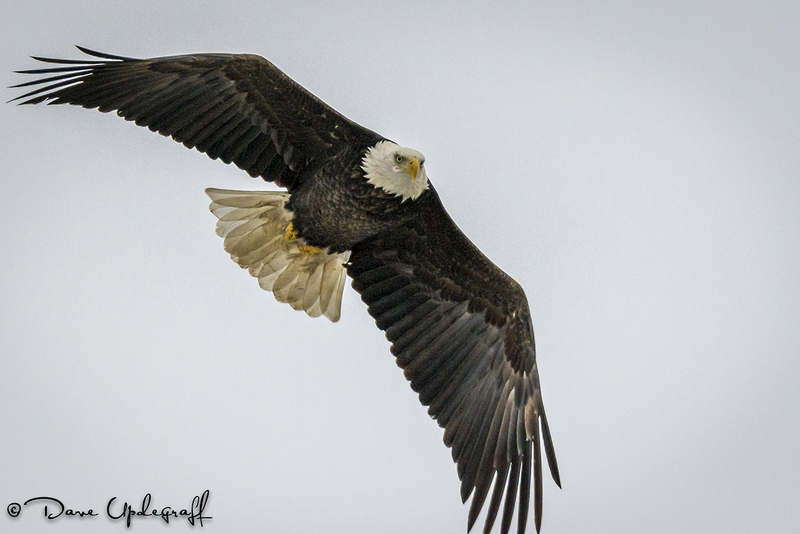 Tagged: Eagles, Friends, Gifts, Photography, Wildlife Photography. 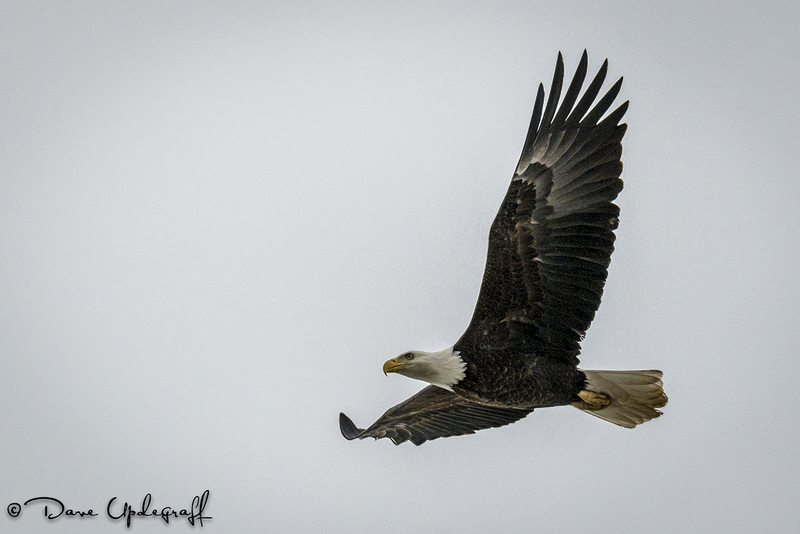 This is the last of the eagle images, at least for the next couple of days. That is of course unless I find some more to shoot between now and the weekend. I’ll be back out amongst them looking for the perfect shot and hopefully the weather will cooperate. Great day yesterday! A couple of challenges that I’ve been working to resolve came to a close (at least for the short-term) so that felt good. Then when I got home a there was a very thoughtful gift from a very good friend that I totally did not expect and it just made my day. 🙂 Nice when something good and unexpected brightens one’s day. Thank you Brian. If all goes well in the next few days I’m going to be taking on a new type of photography. This is kind of a teaser but assuming a learning curve and a little luck I will be introducing some new images on the blog that up to this point have been unachievable by me. Is that enough of a teaser or a hook as they say on TV? Anyway more to come as an old friend of mine use to say. Hopefully by next week you’ll see what I’m talking about. That’s all I have time for today. I hope you enjoy your Thursday. Thanks for checking out the blog and be careful. Loved you photos today, as usual. Have another great day! Thank you Kathy. You as well! Thank you Betty!! Saw a beautiful Hawk today on the way to CR. I got a couple of shots but won�t know until I get them processed.